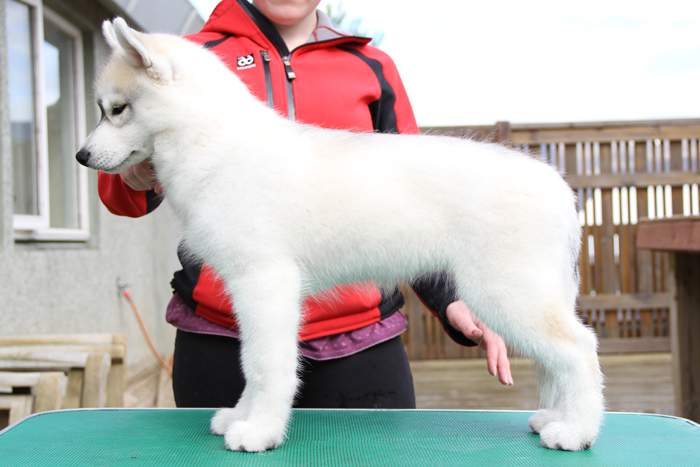 Amyra is from our second litter, Cats. 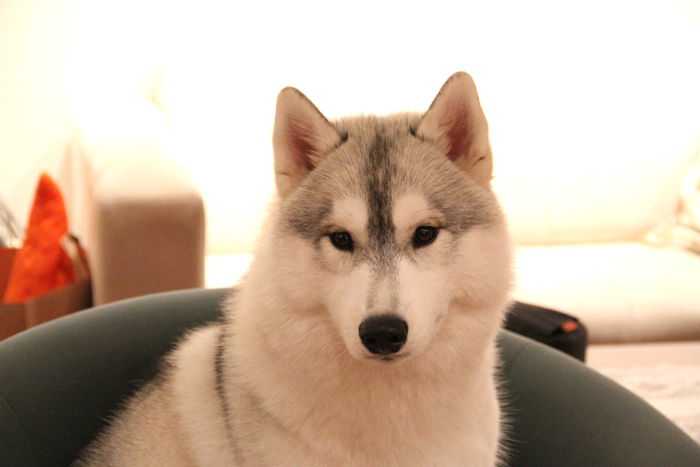 She is a very outgoing little girl who likes to greet anyone by licking their faces... and she has a hard time to stop. 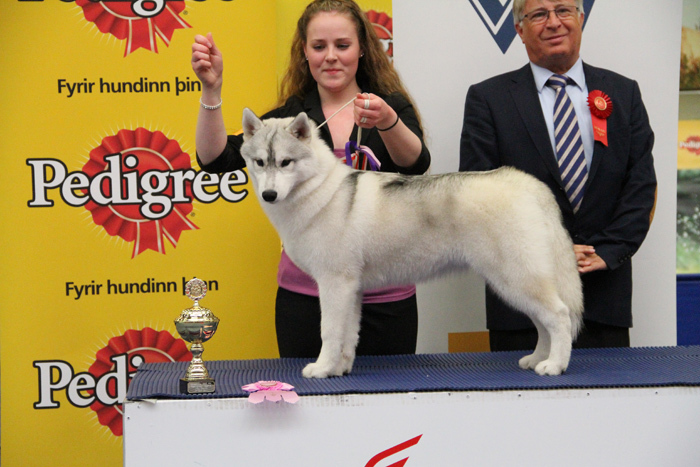 She has done very well at shows, at her first show she won Best Babe in Show and now she has 2x CACs so she only needs once CAC to finish her Icelandic Champion title. 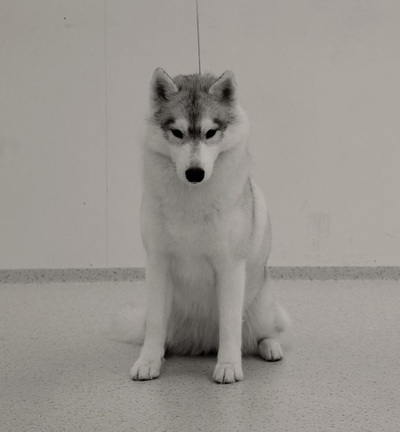 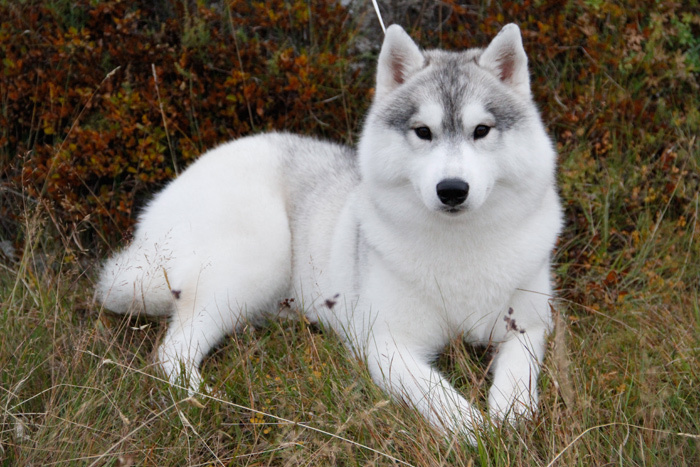 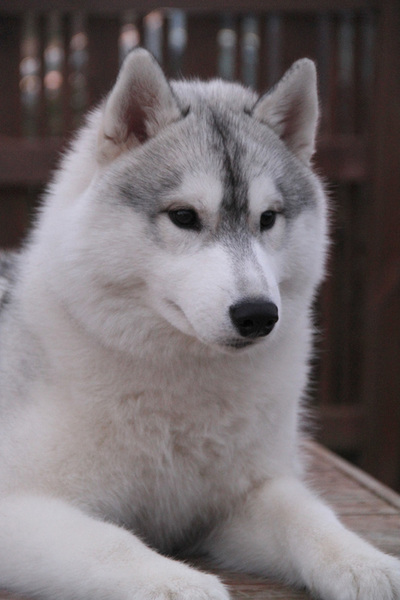 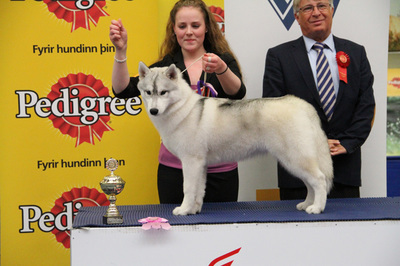 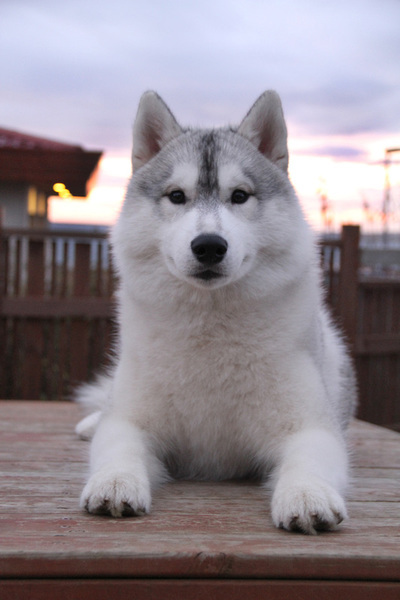 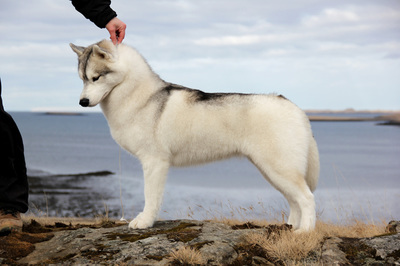 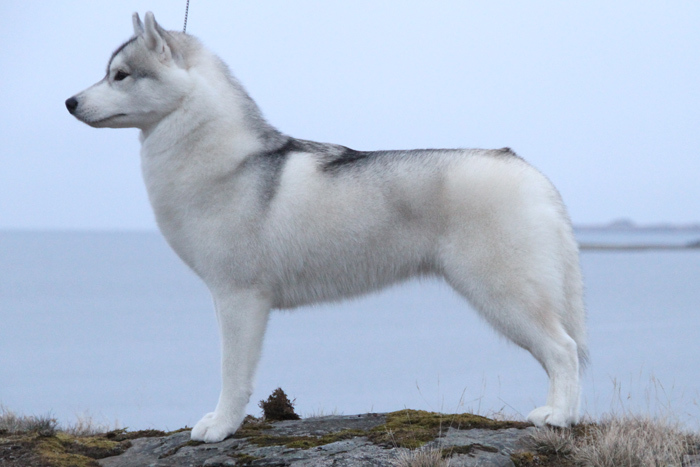 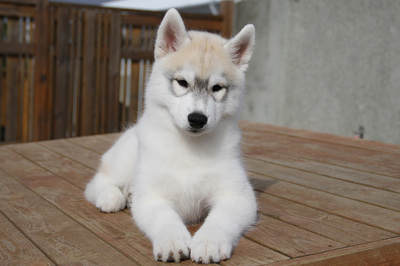 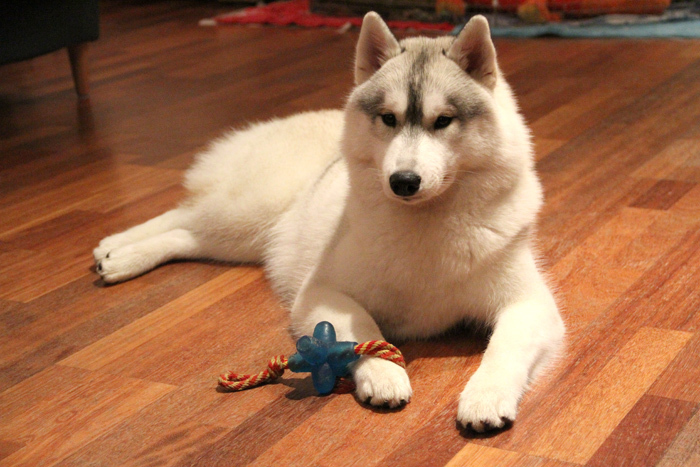 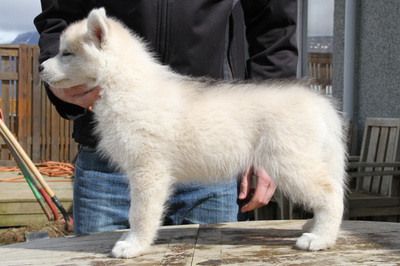 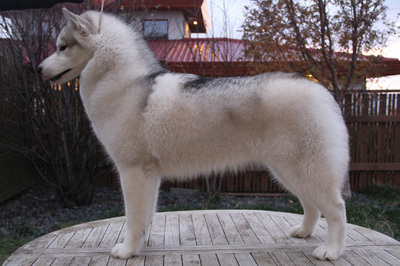 She got the Reykjavík Winner title in 2013 when she was BOS against her litter brother Bylur (BIS C.I.B. 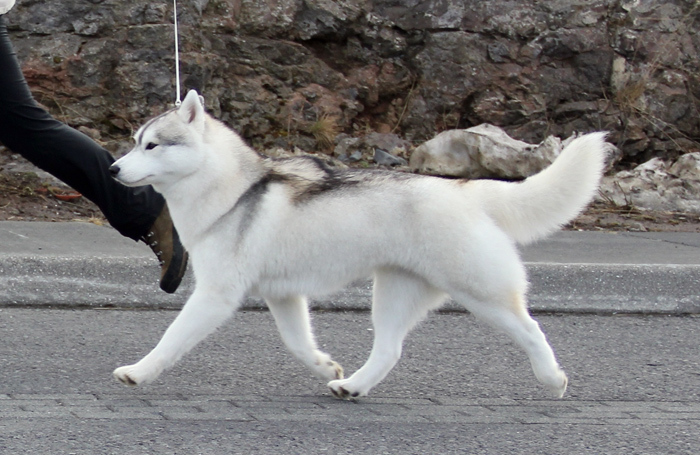 ISCH RW-13 Miðnætur Rum Tum Rugger). 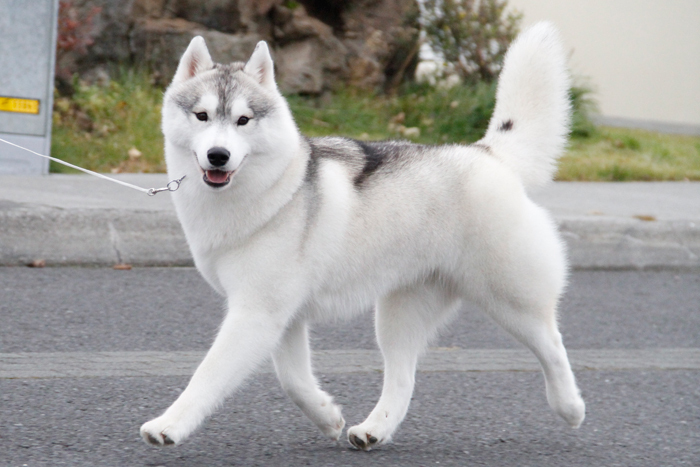 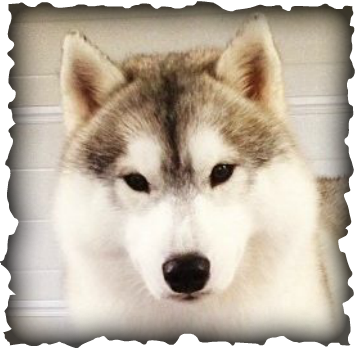 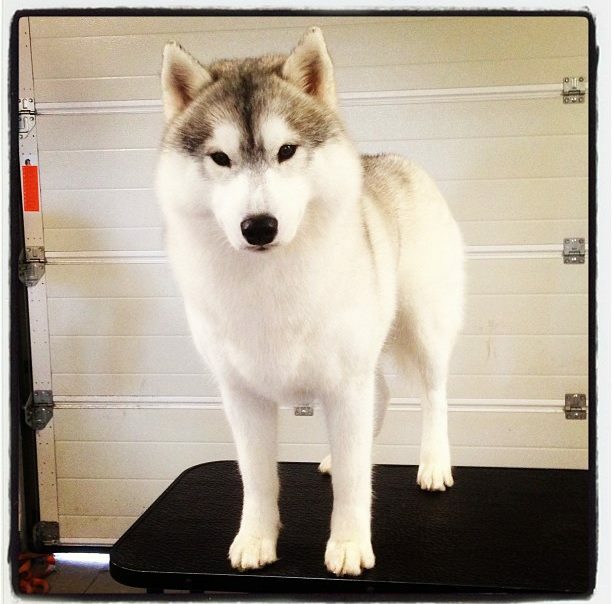 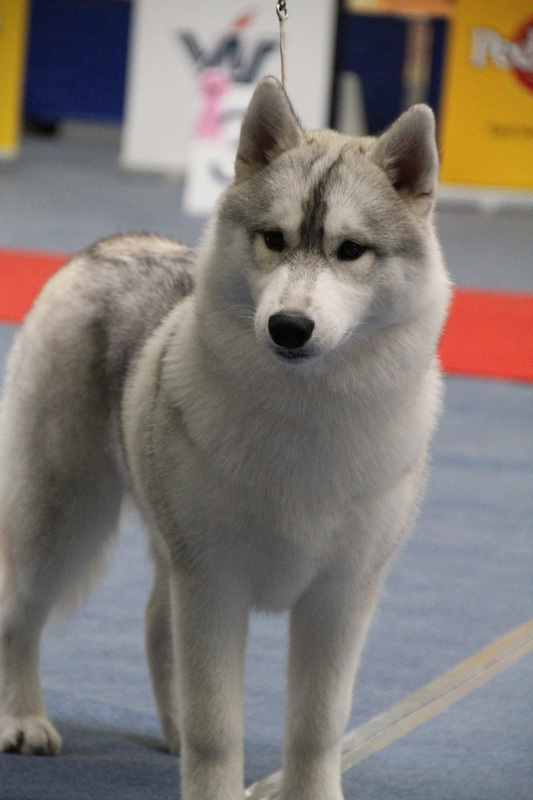 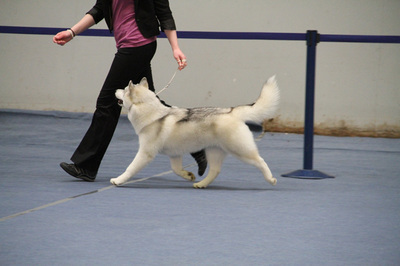 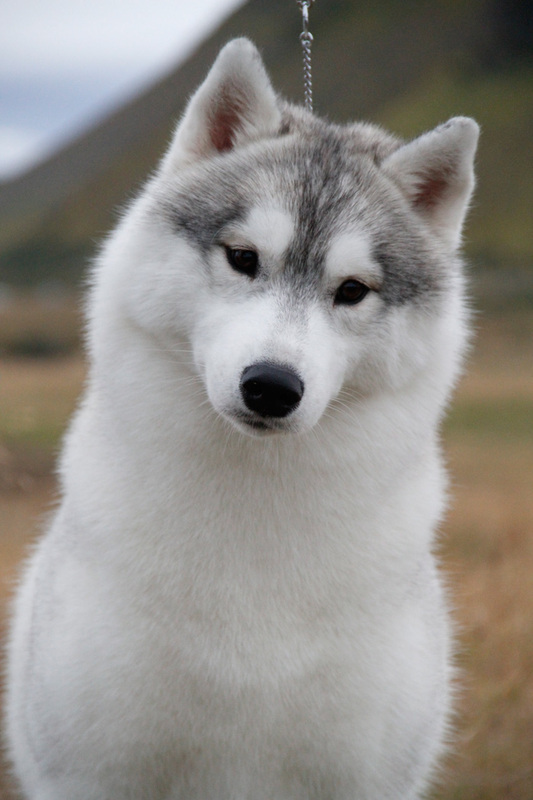 Amyra is a great sled dog as well as a great show dog.